We have to agree with him. The Chesapeake Bay regions of Maryland and Virginia are, indeed, a beautiful place to live and an area many people now call home. Want to live by the Bay? BayDreaming.com’s real estate page is a good place to start looking for available homes and properties in the region. You’ll find links to area realtors and residential developments in the region. 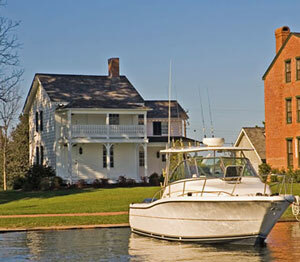 There are many nice retirement communities in both the Maryland and Virginia portions of the Chesapeake Bay region. Active retirees will enjoy proximity to the Bay for fishing and boating. This region has lots of golf courses and other outdoor recreational opportunities too. 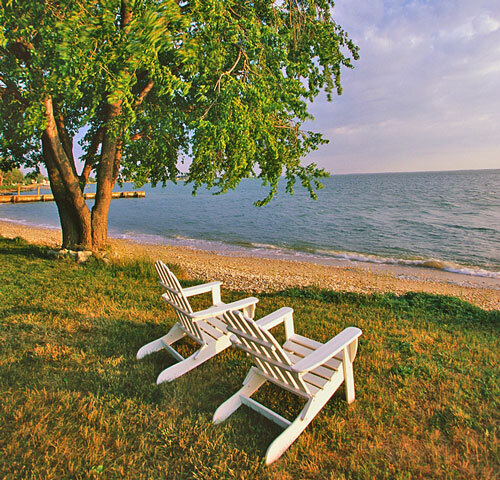 Learn more about Chesapeake Bay retirement communities. Yum! One of the many benefits of living close to the Chesapeake is that there is always lots of fresh seafood available. The Chesapeake Bay Blue Crab is known all over the world, and we have them right here in our own backyard. 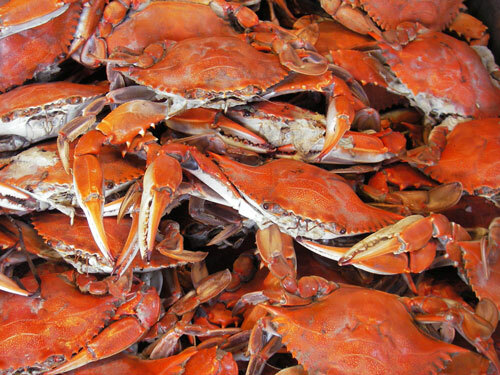 Learn more about Chesapeake Bay crabs and seafood. 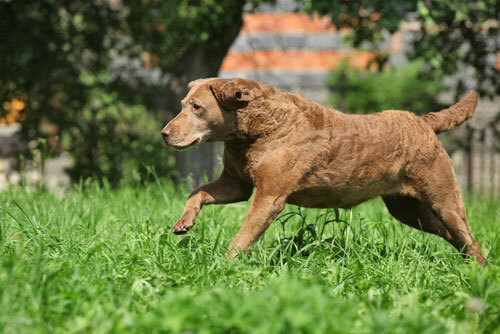 The Chesapeake Bay even has it’s own breed of dog, the Chesapeake Bay Retriever.